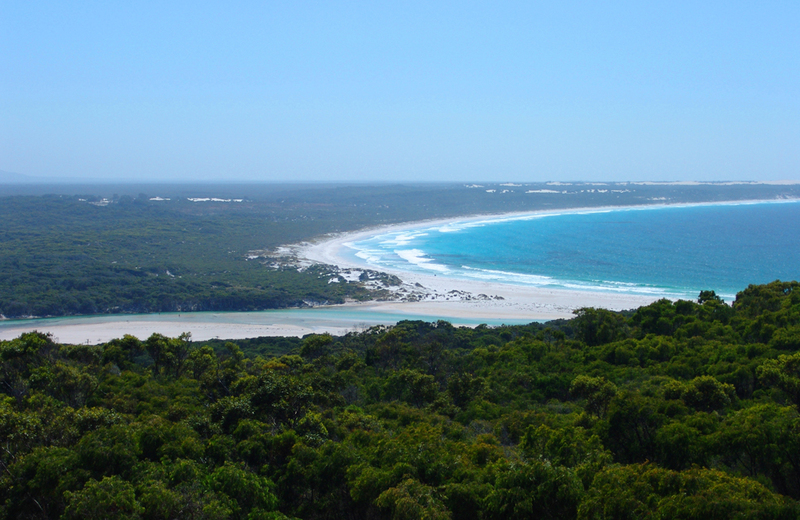 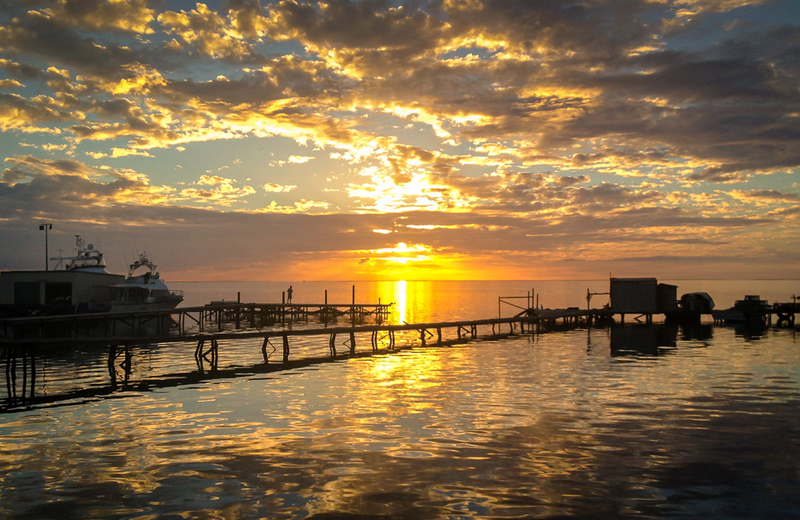 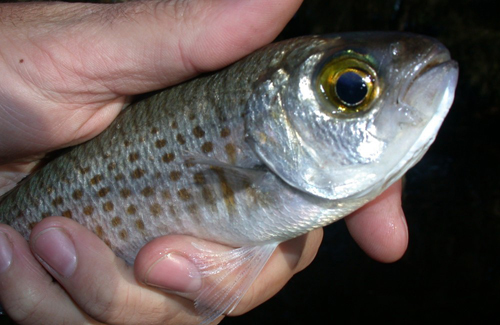 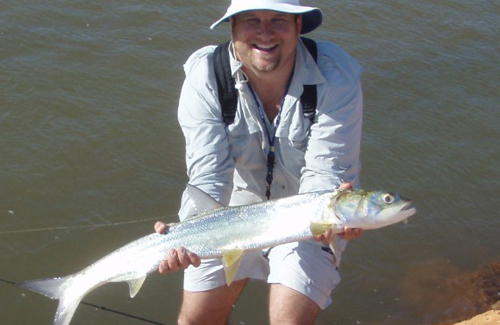 There is plenty of fishy water to explore on the Nornalup Inlet, which is known for producing good king george whiting, skippy and herring right to the mouth, while the Frankland River is one of the state’s best black bream rivers, and also turns up a few giant herring. 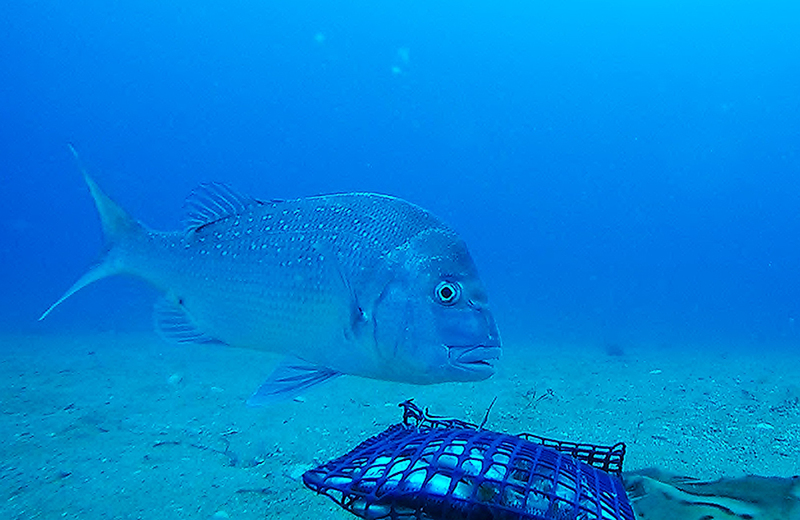 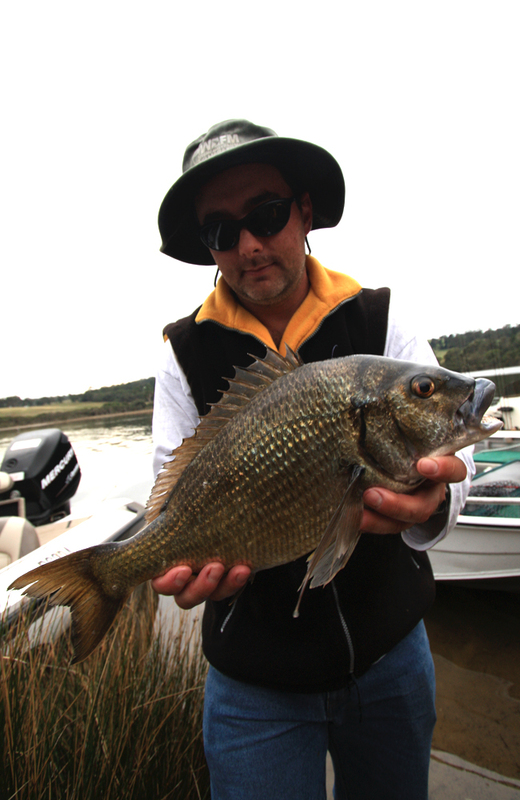 In summer, the sand flats can be very good for bream. 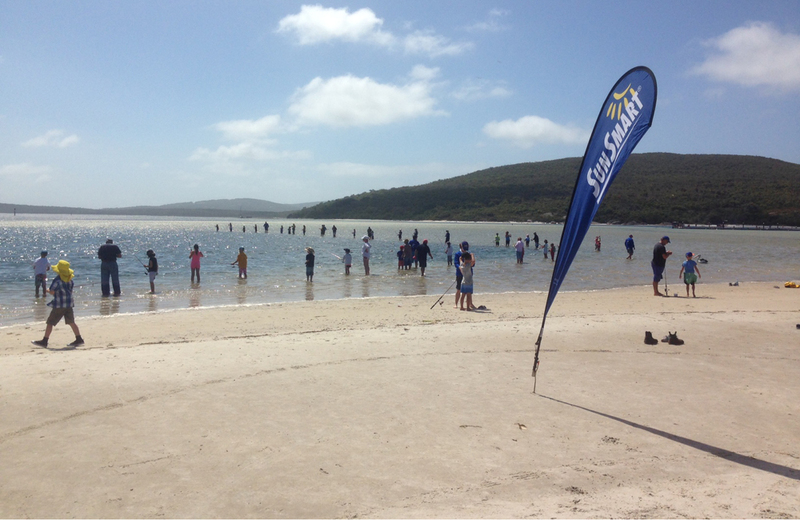 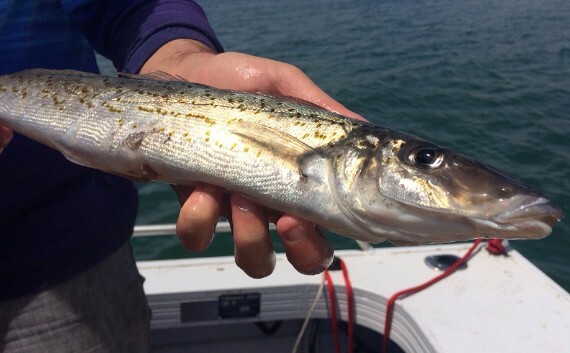 Nearby beaches will produce the usual fare such as herring and skippy, and salmon when they are running. 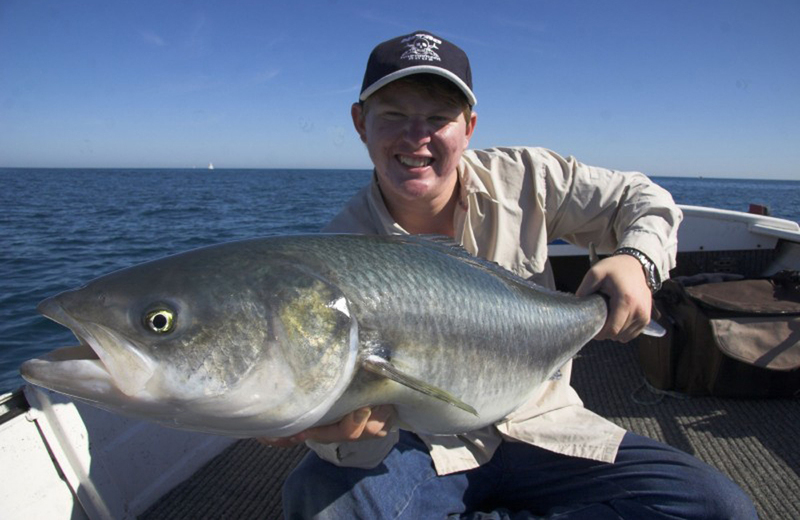 When boats can get offshore there is excellent fishing for a wide range of species including dhufish, queen snapper and samson fish. 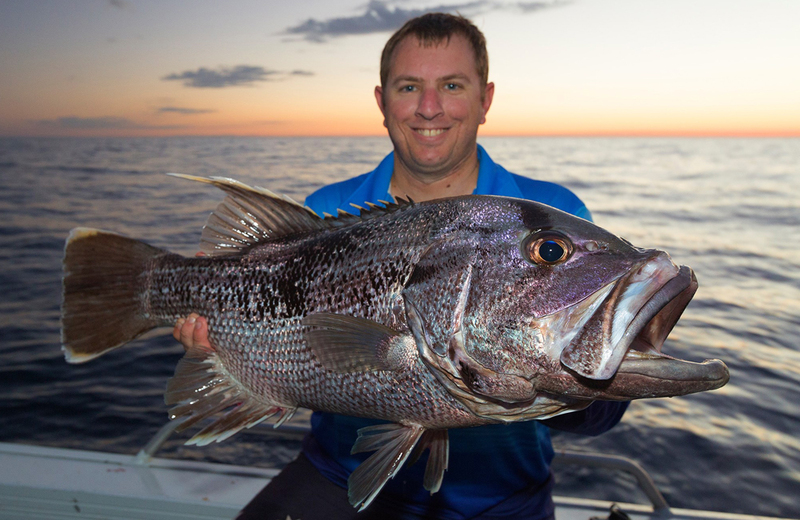 The Casuarina Isles south of the Nornalup Inlet provide good bottom fishing for pink snapper, blue groper, dhufish and queen snapper. 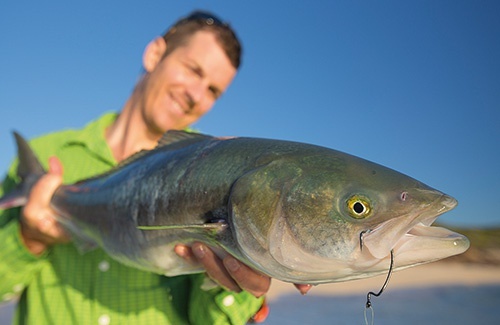 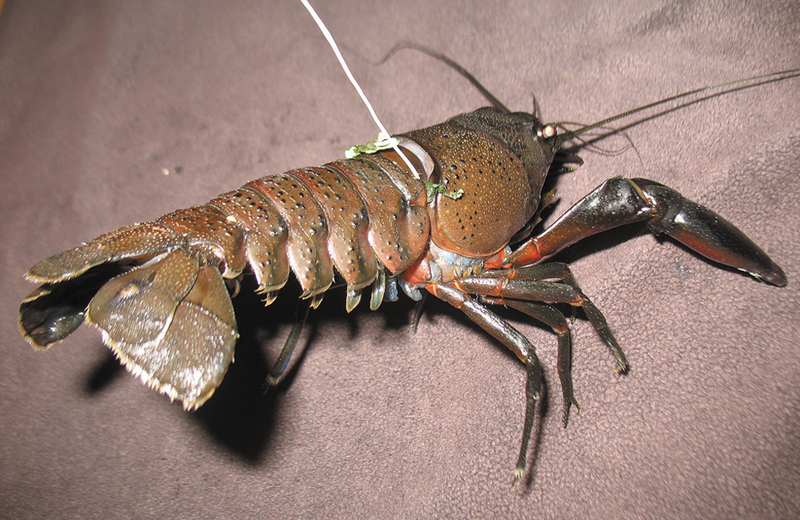 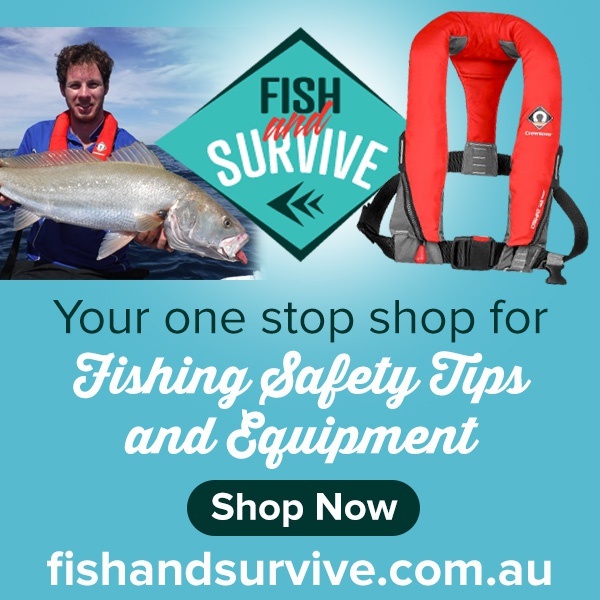 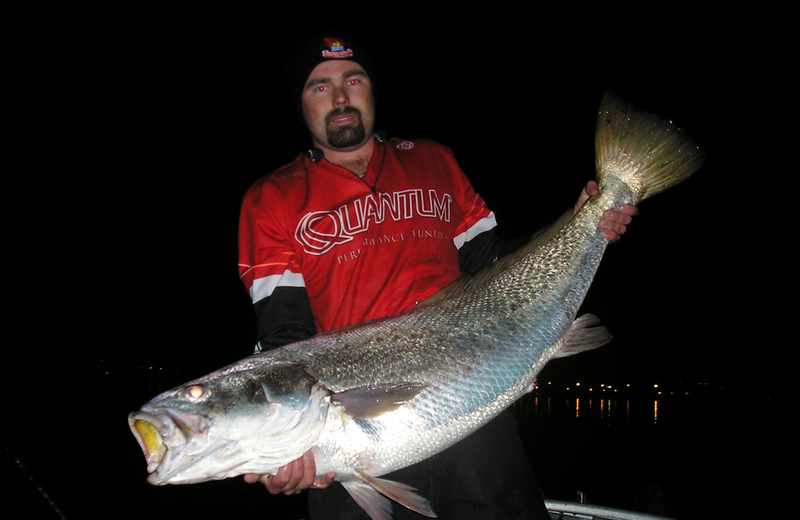 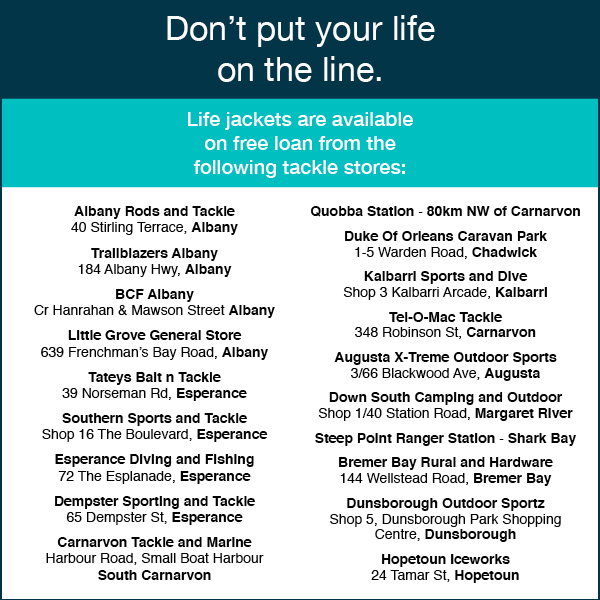 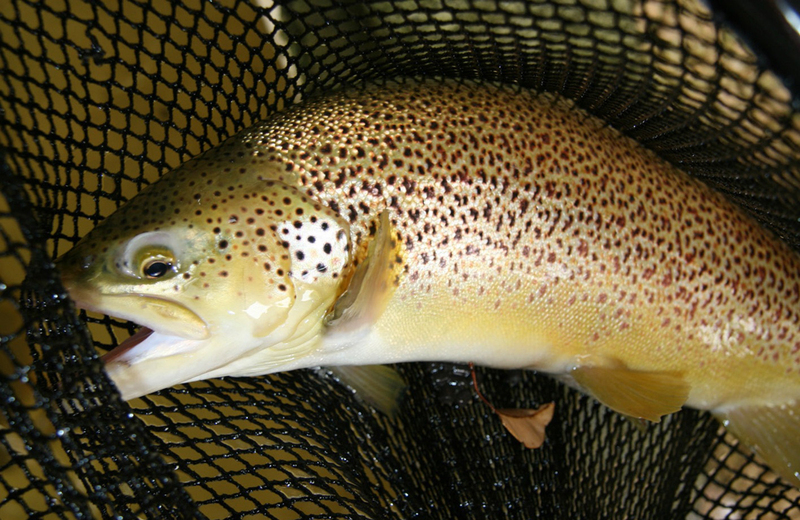 There are details of the best fishing spots Western Australia on our Where to Catch page, and for heaps of up to date information don’t forget to check out our fishing reports. 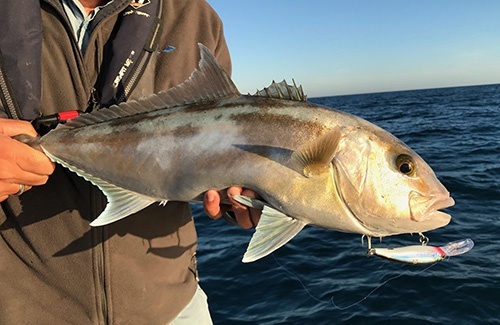 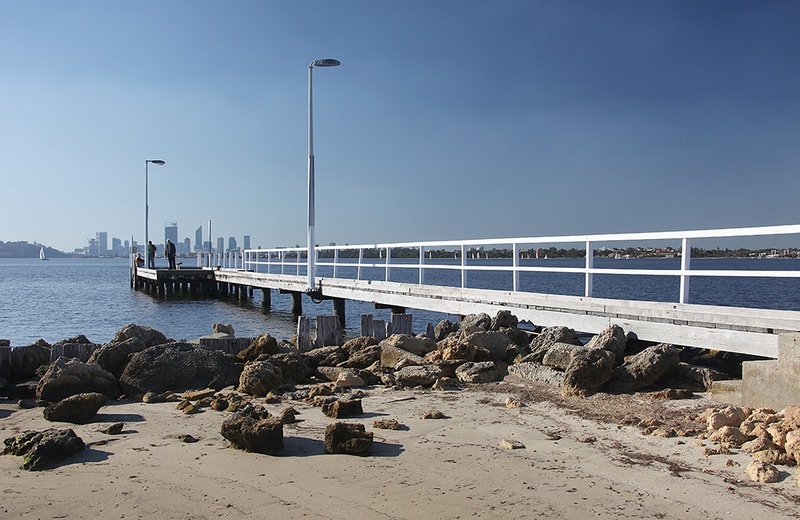 Nornalup Inlet is a sheltered estuary that holds a wide range of species and is a good place to pick up some nice sized King George whiting. 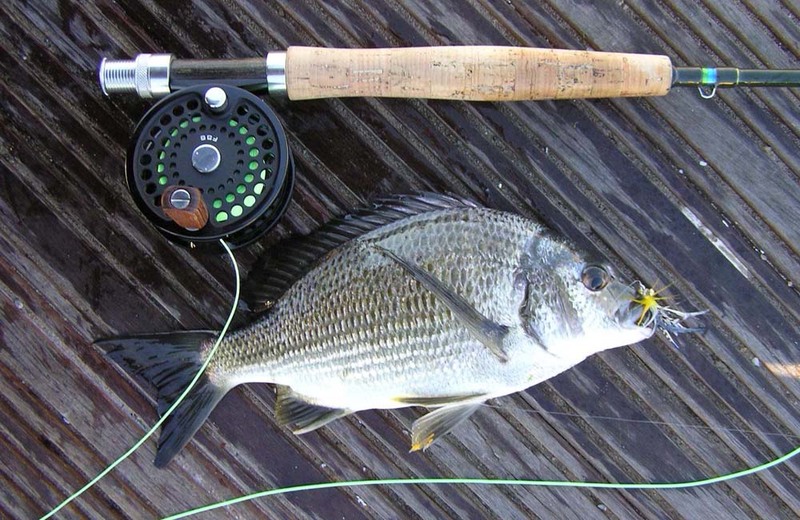 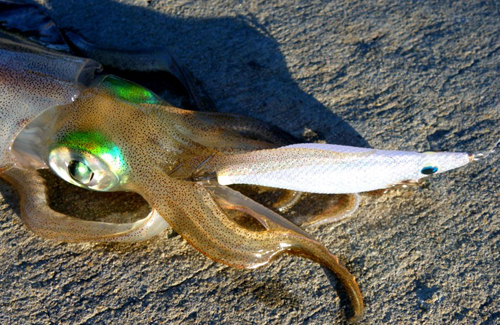 Try just out from Coalmine Beach with light tackle and a light flick rod. 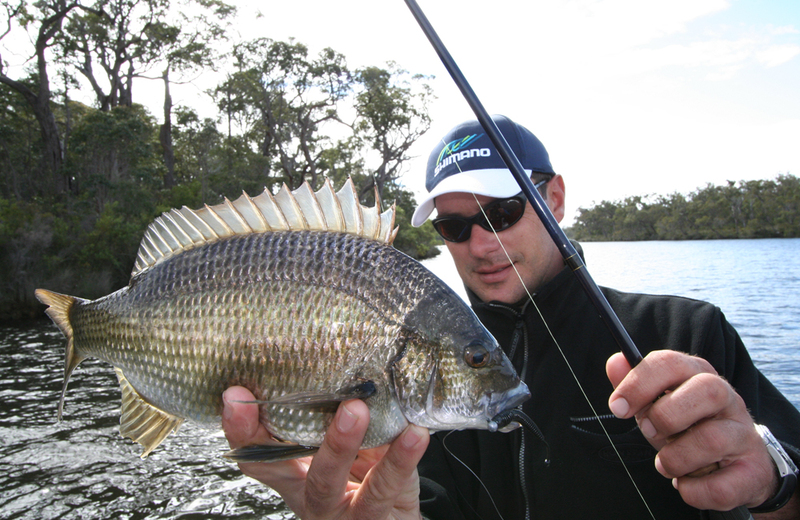 Using a good berley to draw the fish to the boat will improve your chances of catching. 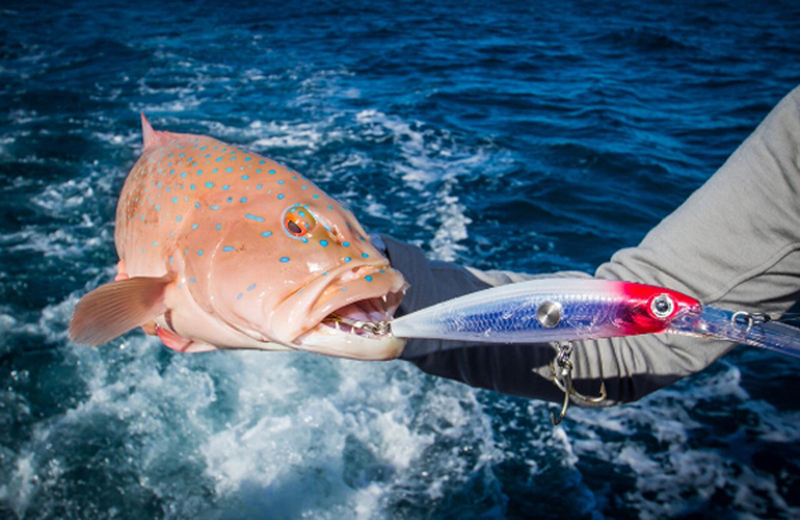 Want to know how to mix up a good berley? 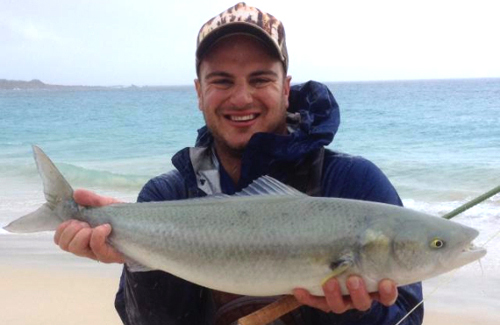 Check out our recipe for berley on the How To Catch King George Whiting guide.